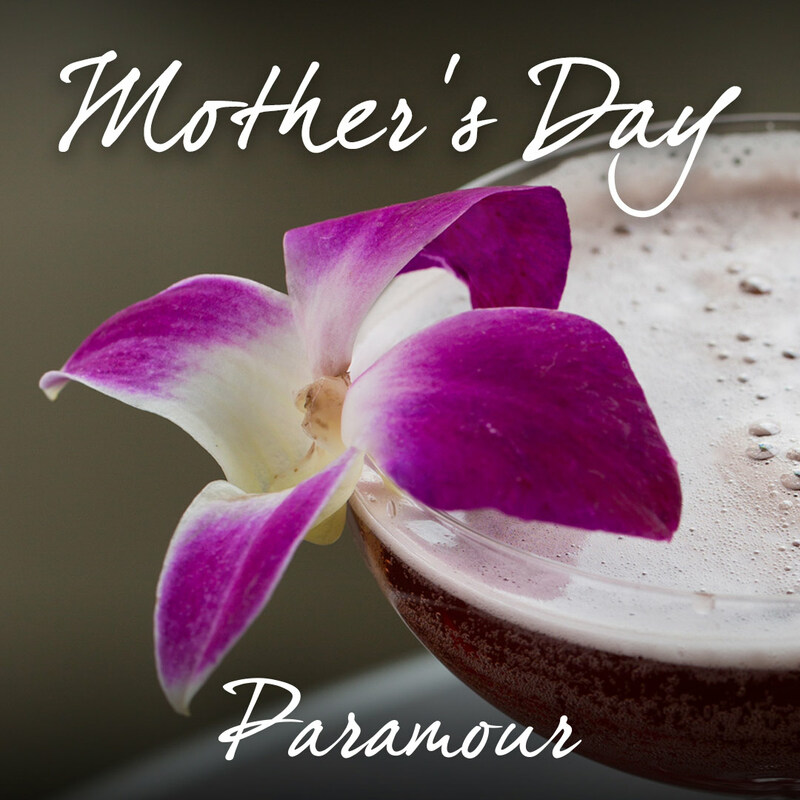 Celebrate Mother’s Day at Paramour with Sunday Brunch from 10am-2pm or Dinner from 5-9pm and enjoy a festive, family-friendly experience with special additions to our menus at the Main Line’s most distinctive dining destination. Brunch and Dinner will be served al fresco on the Veranda, in the Bistro, and the Dining Room so you can pick the perfect setting to celebrate Mom. Don’t let Mom settle for anything less and make your reservations for Mother’s Day online or over the phone by calling 610-977-0600.